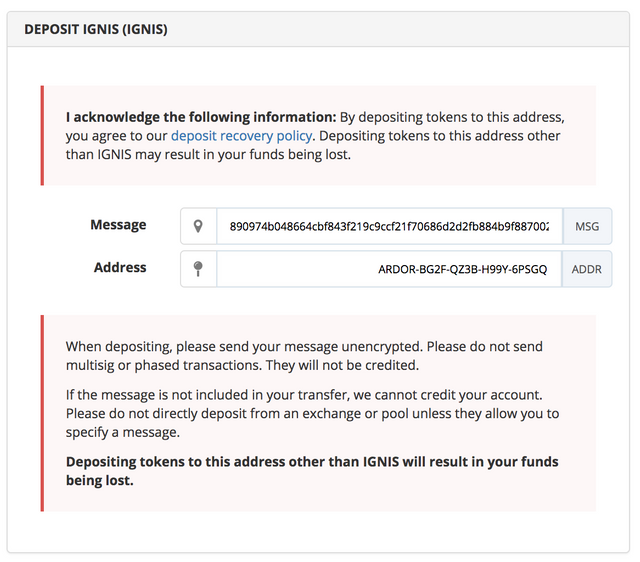 This is a simple guide to transfer your IGNIS tokens to an exchange. I will be using Bittrex as an example. You can find other exchanges on https://coinmarketcap.com/currencies/ignis/#markets and to verify the links used below. 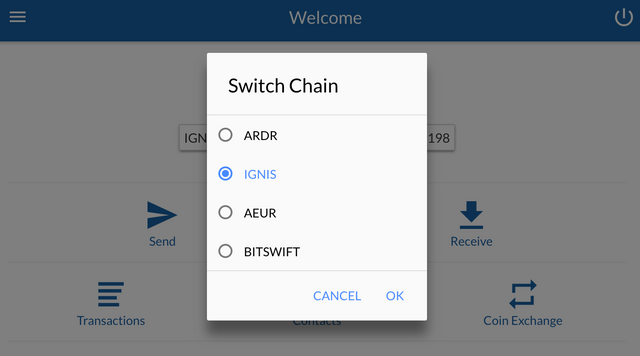 Log into Bittrex https://bittrex.com and on the Account Balances page search for IGNIS. If you do not see IGNIS make sure that Hide zero balances is not checked. 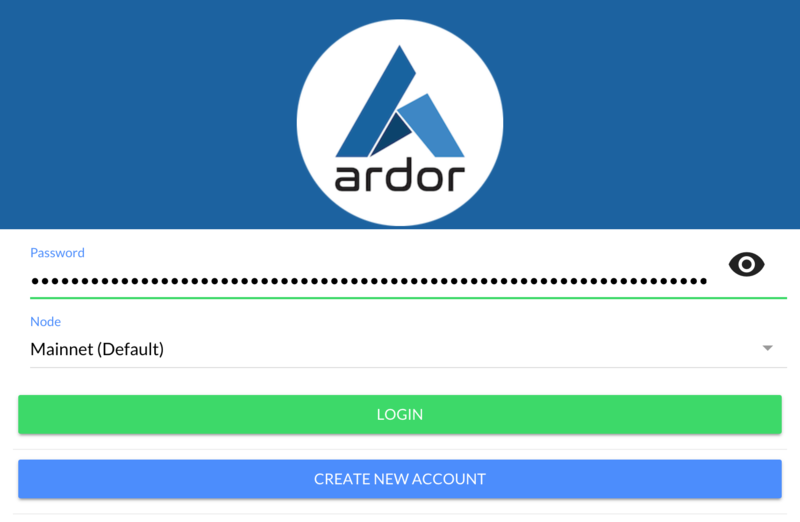 Click the + and then New Address to generate your wallet. That is it with Bittrex, we will need the address and message later so keep this window open. You will see your IGNIS balance. 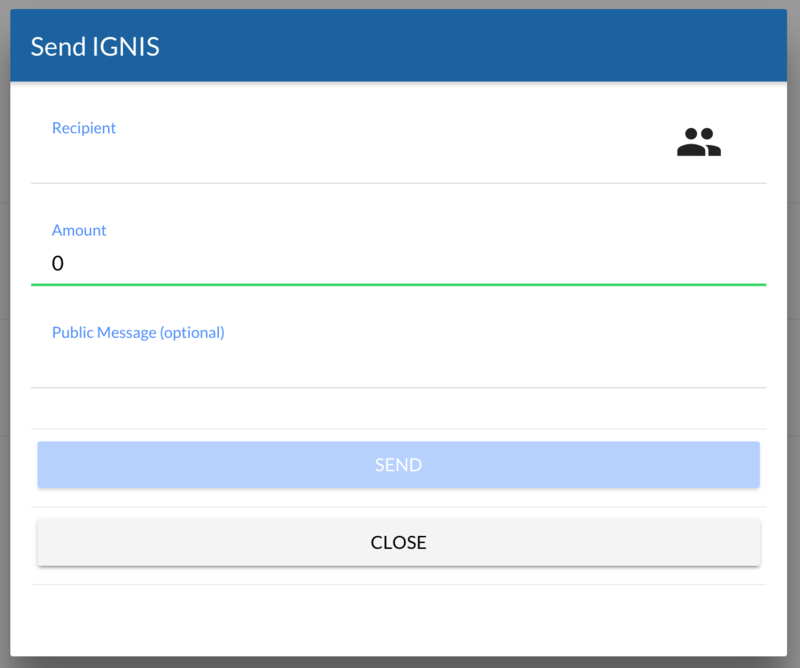 You can now click send using the address from Bittrex as the Recipient and the message in the public message field. It is very important you can correctly copy the two correct keys and make sure they are in the right fields. Congratulations @sidon! You received a personal award!